Commonly called “Liquid Gold”, Argan Oil is extracted from the Argan tree nuts, a specie almost only present in Southeast Morocco. Rich in Vitamin E and essential fatty acids (Omega 6 and 9), Argan Oil deeply nourishes and repairs skin, hair and nails. Thanks to it regenerating and healing properties, it is largely used to treat scars and burns. As a natural antioxidant, it also fights free radicals responsible of premature aging, leaving skin smoother and firmer. Ecocert certified, our Argan Oil comes directly from Agadir, Morocco to offer you the best of this precious botanical oil. “Commonly called “Liquid Gold”, Argan Oil is extracted from the Argan tree nuts, a specie almost only present in Southeast Morocco. 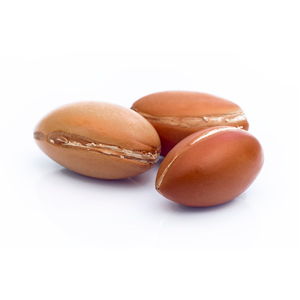 Rich in Vitamin E and essential fatty acids (Omega 6 and 9), Argan Oil deeply nourishes and repairs skin, hair and nails. Natural antioxidant, fights free radicals, leaving skin smoother and firmer. 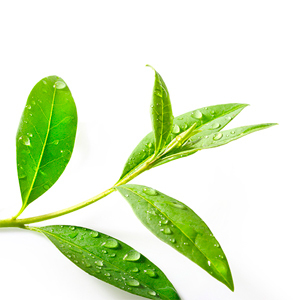 Tea Tree Oil is produced by steam extraction from the leaves of the Melaleuca Alternifolia tree. It is a strong antibacterial and anti-inflammatory essential oil, renowned for its endless number of uses. It is commonly used to treat nail and skin fungus, as well as a natural acne treatment to help target blemishes. 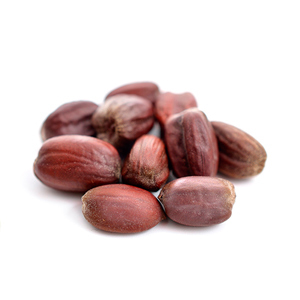 Jojoba Oil is extracted from the seeds of the Jojoba shrubby tree. Highly rich in Vitamin B, E, minerals and antioxidants, it offers a wide range of benefits from moisturizing to healing. It is used in acne treatment to control excess oils without over drying skin or leaving a greasy residue. Native from Indonesia and Madagascar, Clove Oil is extracted from an unopened pink flower bud from the Evergreen tree. Highly concentrated in Manganese (126%), Potassium, Magnesium and Calcium. 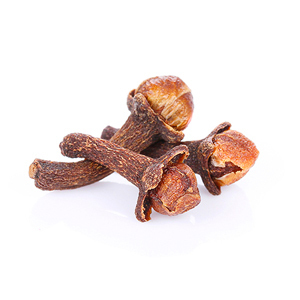 Clove Oil has potent antibacterial, antiseptic, antifungal and inflammatory properties. It has been proven to effectively fight against Propionibacterium acne. 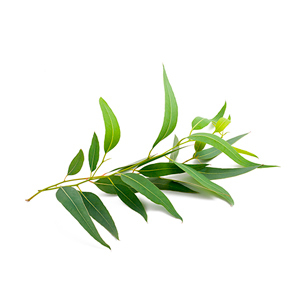 Extracted from the Eucalyptus globulus tree leaves, this oil is known for its purifying and antibacterial properties. 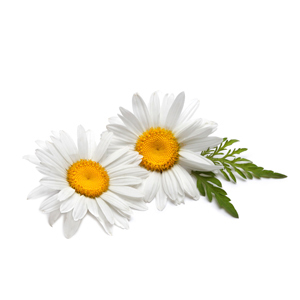 Commonly used in cosmetology, it provides an intense refreshing fragrance and clean feeling. 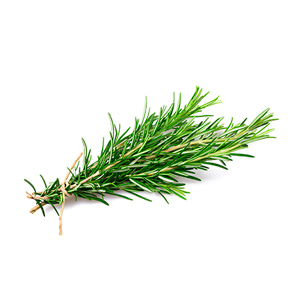 Rosemary plants have been used over centuries as a natural anti-inflammatory and antiseptic ingredient. As a potent antioxidant, its extract is commonly used to protect skin from free radicals, responsible for aging. Recently, Rosemary oil has been proven to have powerful anti-irritation properties due to its high concentration of Ursolic Acid. 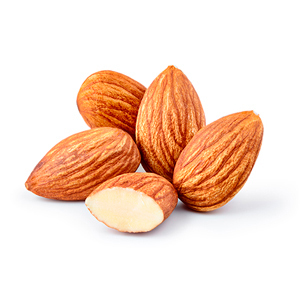 Obtained by cold pressing the nuts of the Almond tree, Sweet Almond Oil has been used for centuries in both medicine and cooking for its numerous properties. Concentrated in Vitamin E, a potent antioxidant, and numerous vitamins, fatty acids, proteins and zinc, this natural oil hydrates, softens and soothes dry irritated skin. 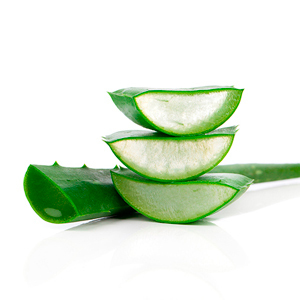 Cultivated in Tropical regions, Aloe Vera gel is extracted from the heart of the Aloe Vera leafs and has been used for centuries for its soothing and regenerating properties. Highly concentrated in polysaccharides, which stimulate water retention in the epidermis, it is commonly used in skincare for its powerful moisturizing benefits. 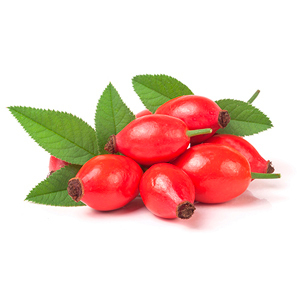 Rosehip oil is extracted from the remaining fruit left after a rose has flowered and dropped its petals. Exceptional source of Vitamin A, C, D, and E, essential fatty acids such as Omega-3 and antioxidants, this oil owes its increasing popularity to its effective anti-aging benefits and its powerful scar healing properties. 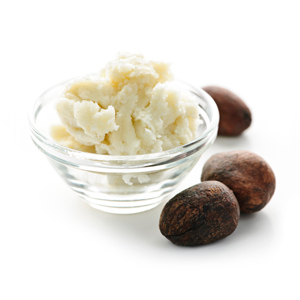 Shea butter is a fat extracted from the nuts of the African shea tree, a gentle and effective moisturiser. Packed with phytosterols and vitamins A, D, E and F, shea butter offers a very wide range of benefits. It nourishes, repairs, soothes and protects skin from free radicals responsible of early aging. 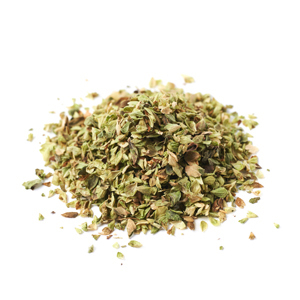 Extracted through steam distillation of fresh oregano leaves, Oregano Oil was first used in ancient Greece to treat bacterial infections and wounds as it is an essential oil with a wide variety of therapeutic uses. Apart from preventing bacterial and viral infections, it also offers great anti-inflammatory and anti-fungal properties. 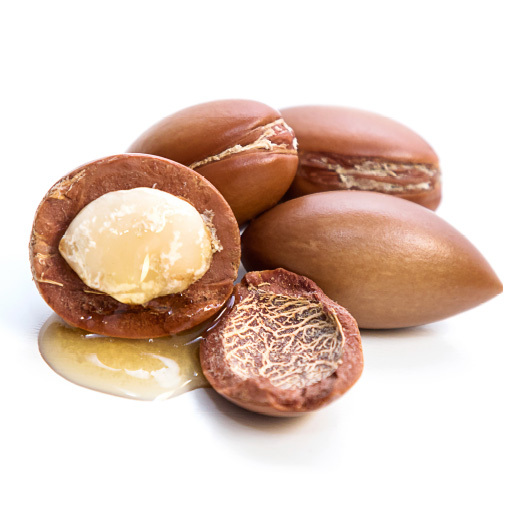 Extracted from Argan nuts, these stem cells are able to interact directly with dermis’ stem cells which allow them to boost the skin’s natural self-repairing process maintaining its youth longer. The best anti-aging treatment to nourish, protect, soothe and moisturize skin. 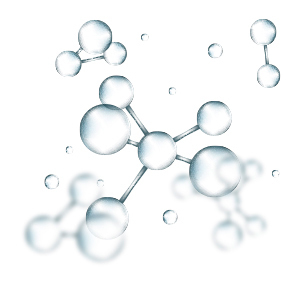 Naturally found in the skin, Hyaluronic Acid is primordial for skin to stay firm and plump. As we age, our skin loses the ability to preserve moisture, resulting in the visible loss of firmness, pliability, and plumpness. 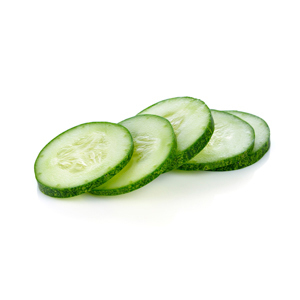 It offers multi-depth hydration and visible plumping, besides calming and antioxidant. 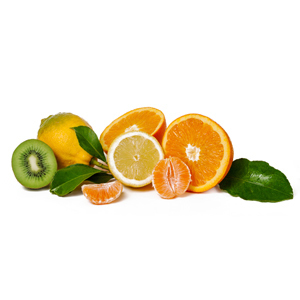 Vitamin C (also known as ascorbic acid) provides a wide range of benefits for your skin from antioxidant protection to brightening and boosting collagen synthesis. In addition to it’s anti-aging benefits, it’s also great for protecting the skin from damage – especially from the sun’s UVA and UVB rays. 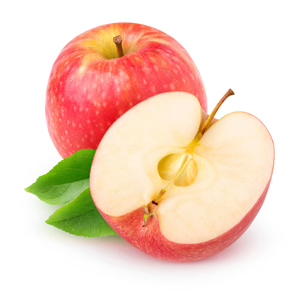 Extracted from Apple, these stem cells have the remarkable with affinity with dermis’ stem cells which allow them to boost the skin’s natural regeneration from inside and to help minimize lines and wrinkles.